PRICE IMPROVEMENT! 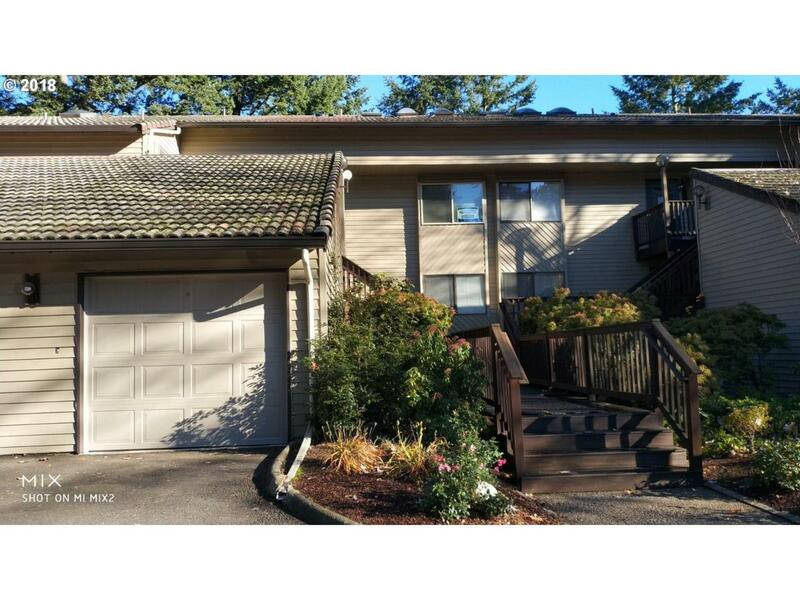 Nice recently remodeled condo in the heart of Tigard. Newer windows with limited lifetime warranty. All appliances included in sale. Quiet back deck with view of green space. 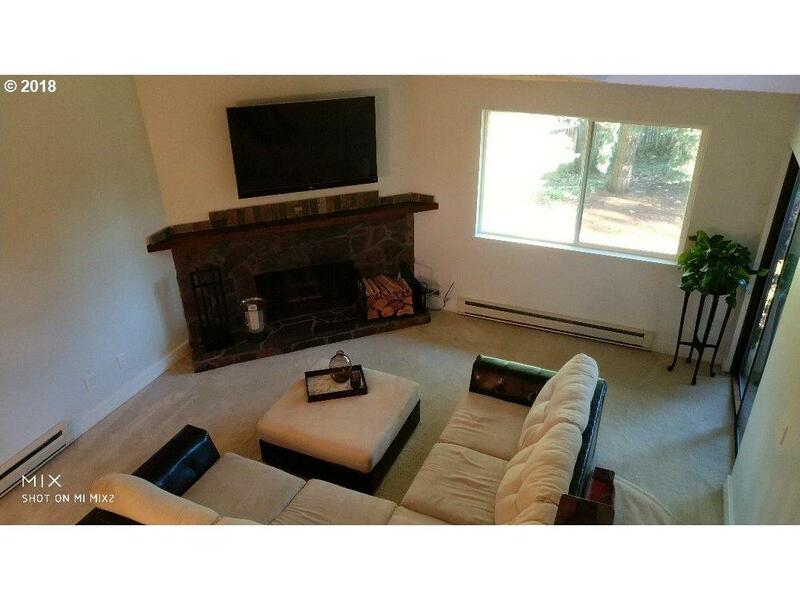 Detached deeded garage with opener. 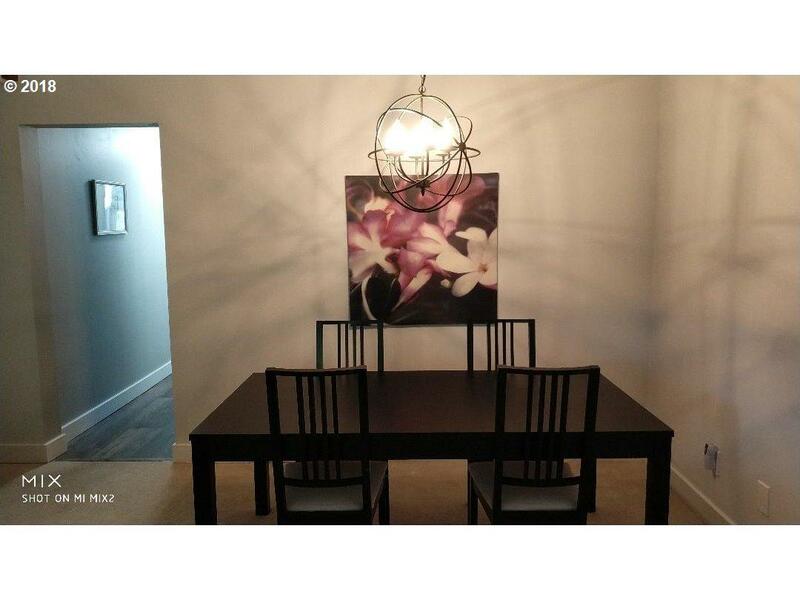 Eating area and dining area. 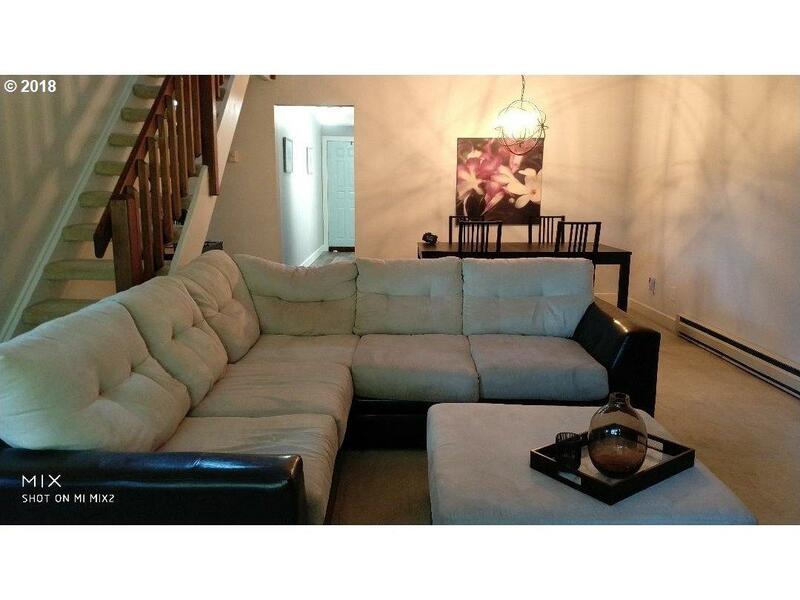 Upstairs loft perfect for home office or second living area. Walk in closet in master with separate sink from bathroom. Ready for new owners this holiday season. The content relating to real estate for sale on this web site comes in part from the IDX program of the RMLS™ of Portland, Oregon. Real estate listings held by brokerage firms other than Change Realty are marked with the RMLS™ logo, and detailed information about these properties includes the names of the listing brokers. Listing content is copyright © 2019 RMLS™, Portland, Oregon. Data last updated 2019-04-19T20:59:44.63.Data deemed reliable but not guaranteed.